Forging is mainly used for parts that require high tensile strength. If casting is not a reliable method, forging may be the solution. 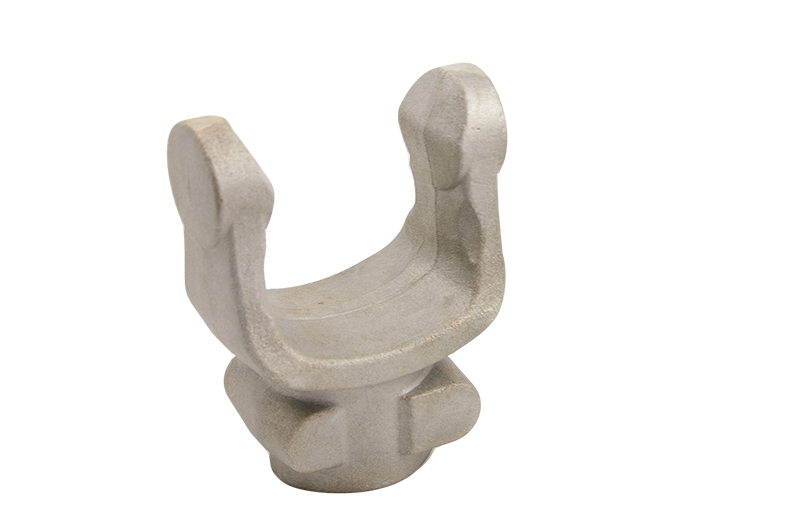 A limitation of forging is that cores cannot be used for creating mould cavities, which is possible with casting. In combination with machining, forging can reduce costs considerably. 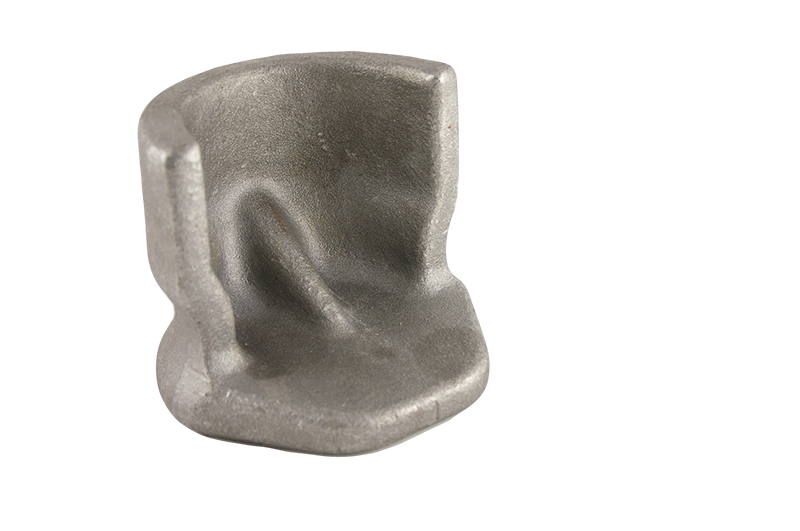 By forging the part in its rough shape, you can save on material and machining costs, resulting in lower cost. Using the desired form a mould is made. Together, the upper and lower moulds contain the mould cavity of the product. Both mould parts undergo surface treatments to make them hard and wear-resistant, warranting an optimal product and lifespan of the mould. The material required for filling the mould cavity is calculated with a margin included; the material is heated to the flowing point and placed upon the lower mould. Next, the upper mould is dropped upon the lower mould several times, until the material is divided over the mould. After forging the product the collar (the bit of extra material for an optimal filling of the mould) is removed by providing the press with deburring knives. After this, further heat treatments and/or machining operations can take place. The piece is formed through pressure load (press) or shock load (hammer). The piece’s shape has not or only partly been determined by the tools used; no special moulds are required here. The basic materials (ingots) are heated until it is malleable, after which it is pushed into the right shape with mechanical hammers and hydraulic presses. Once the product has reached its desired shape it can be further (CNC) processed, after undergoing heat treatment. Forging mainly uses steel alloys. 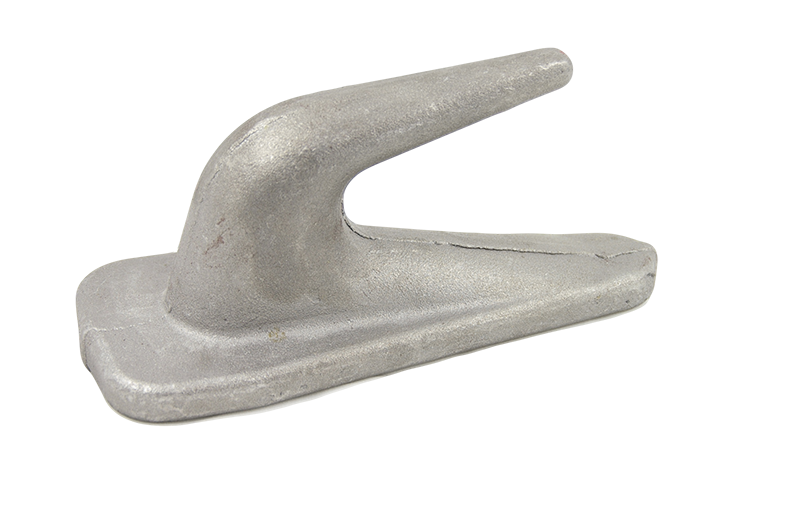 After forging the piece can undergo several heat treatments to acquire the desired strength and/or hardness. 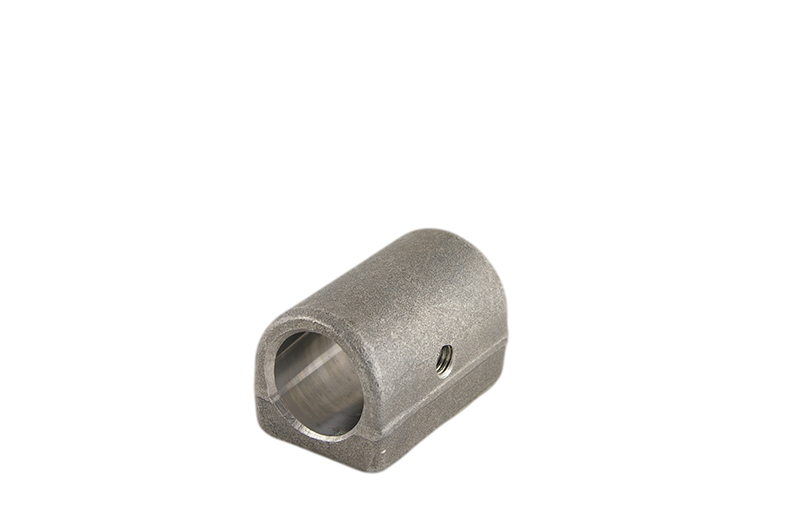 We can carry out finishing both conventionally and CNC. We have several plants in Bosnia, China, India and Pakistan, where we house outsourcing of forging. On the basis of your drawing, product or wishes we can advise you on the design of the product, choice of material and forging technique.